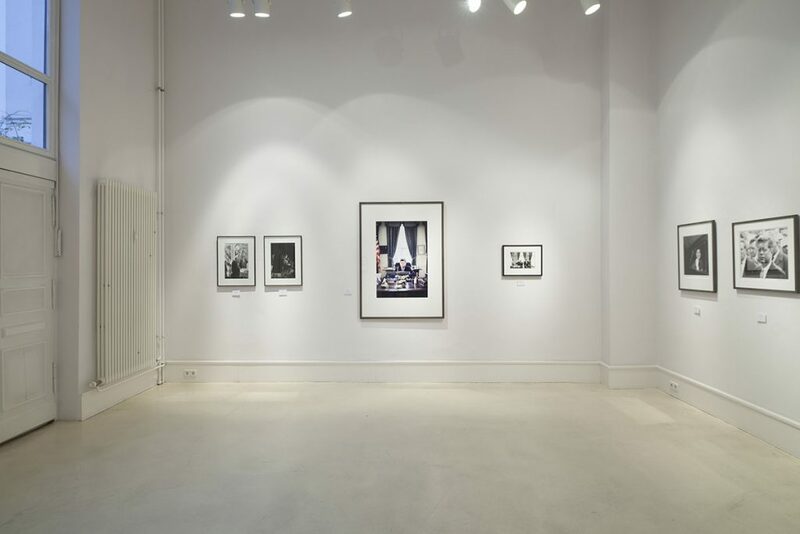 Gallery CAMERA WORK is pleased to present the group exhibition »The Kennedys« from December 3, 2016. 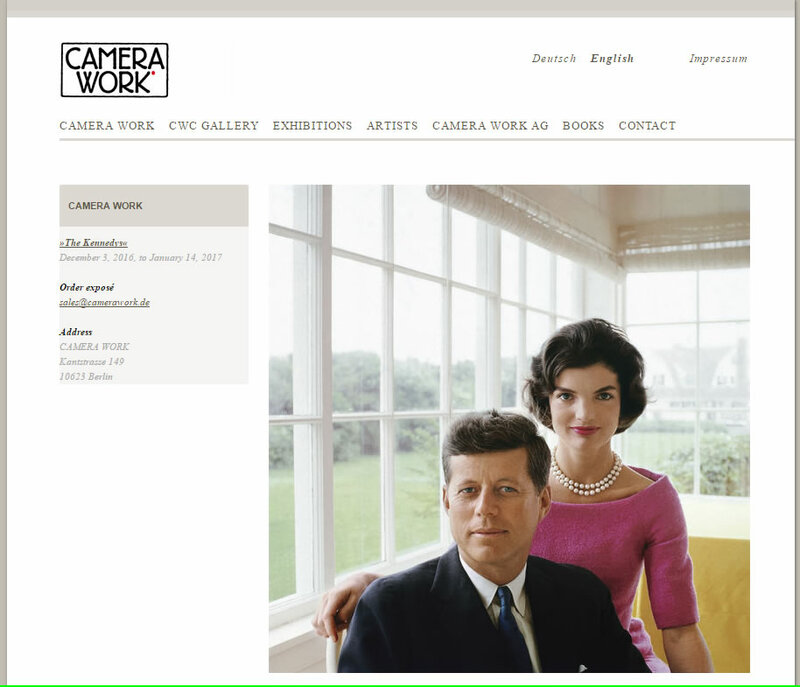 After the highly considered Kennedy exhibition in 2004, this year’s exhibition will be held in the context of the 10th anniversary of the Museum THE KENNEDYS in Berlin. 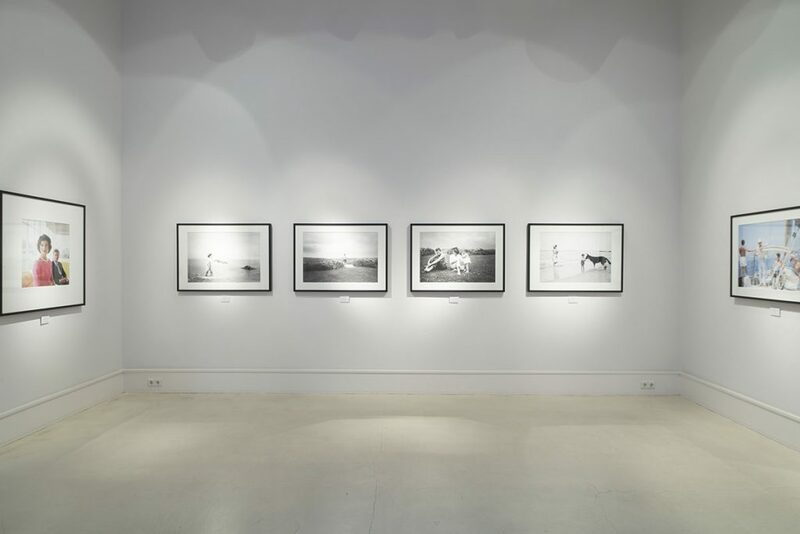 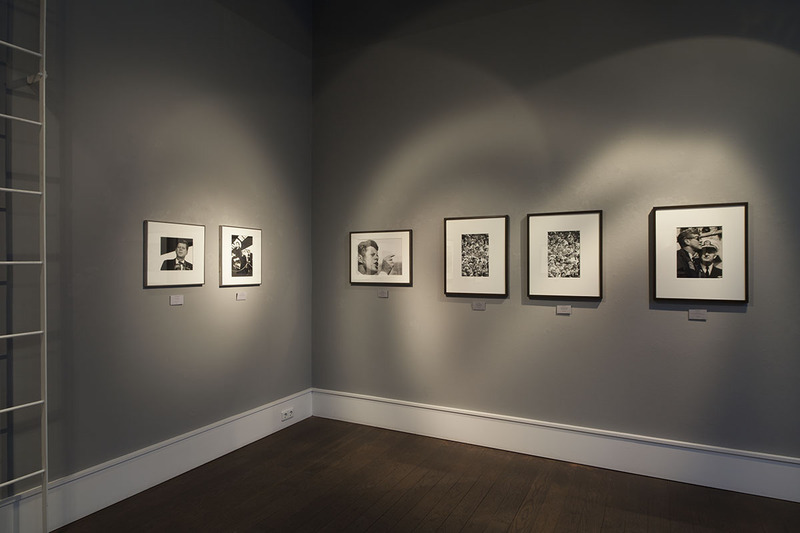 The exhibition includes famous works as well as photographs that have never been shown before. 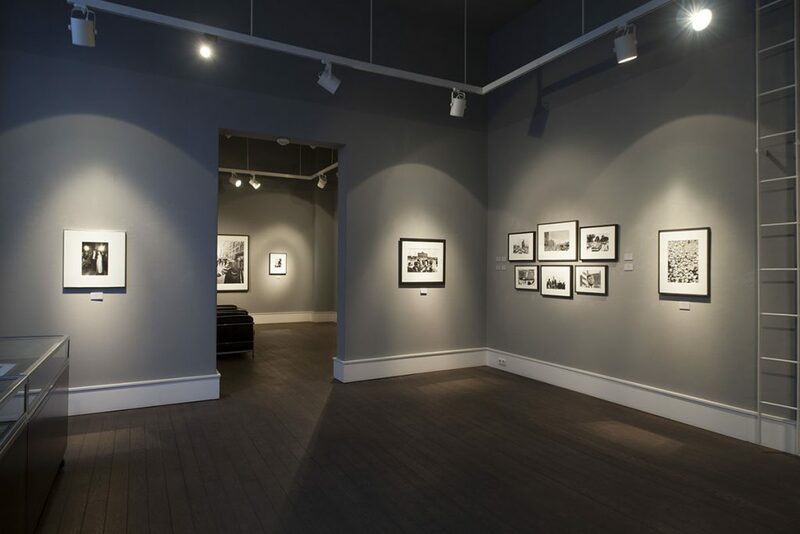 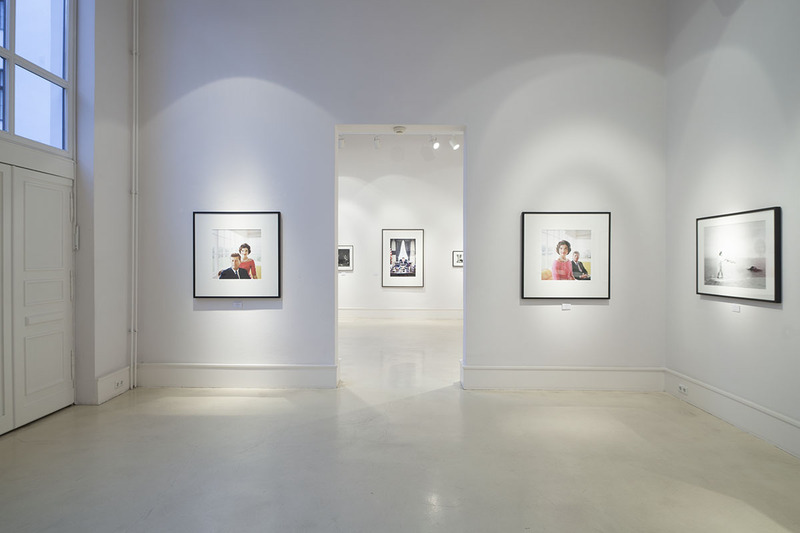 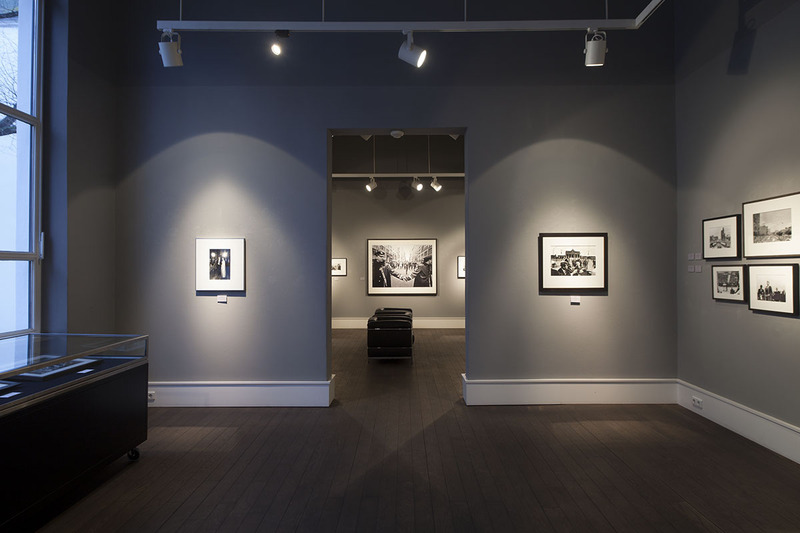 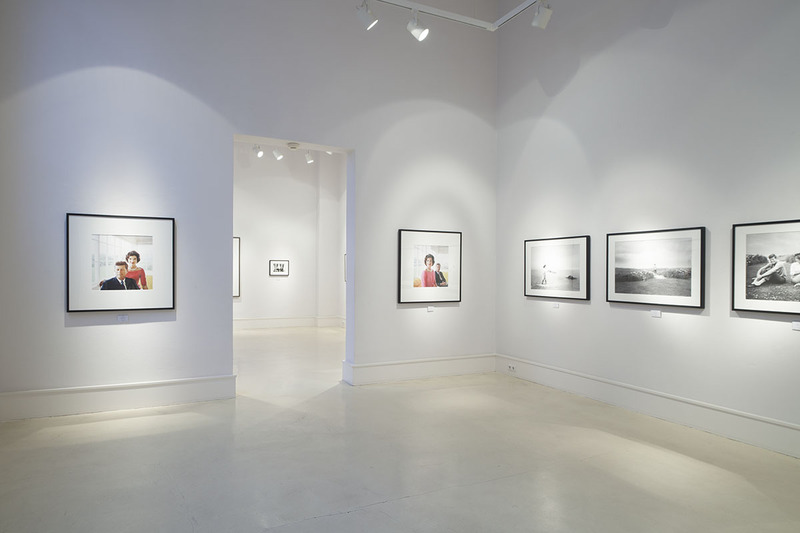 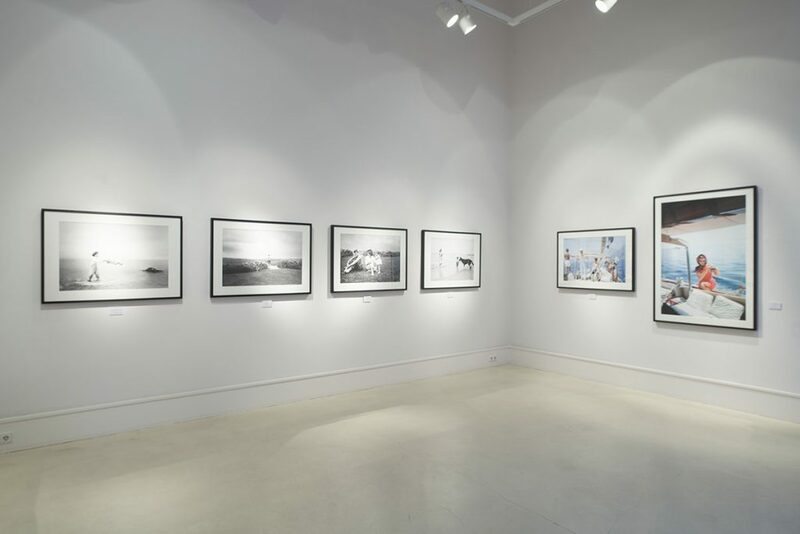 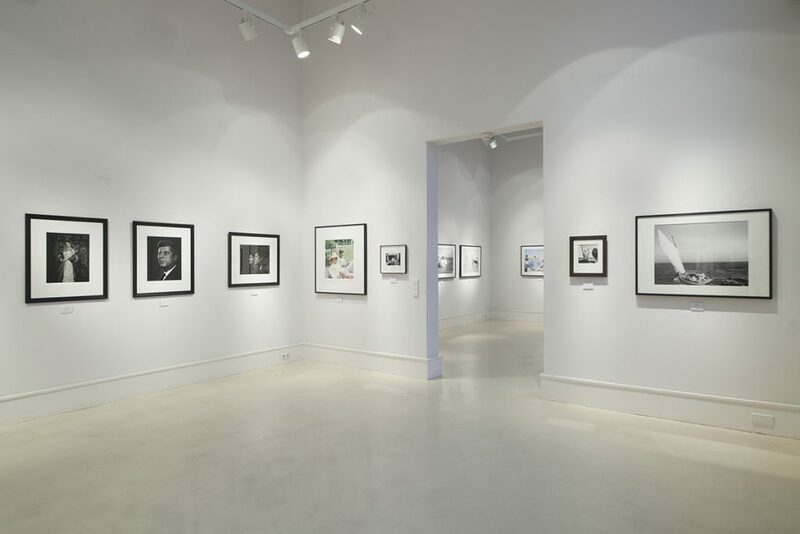 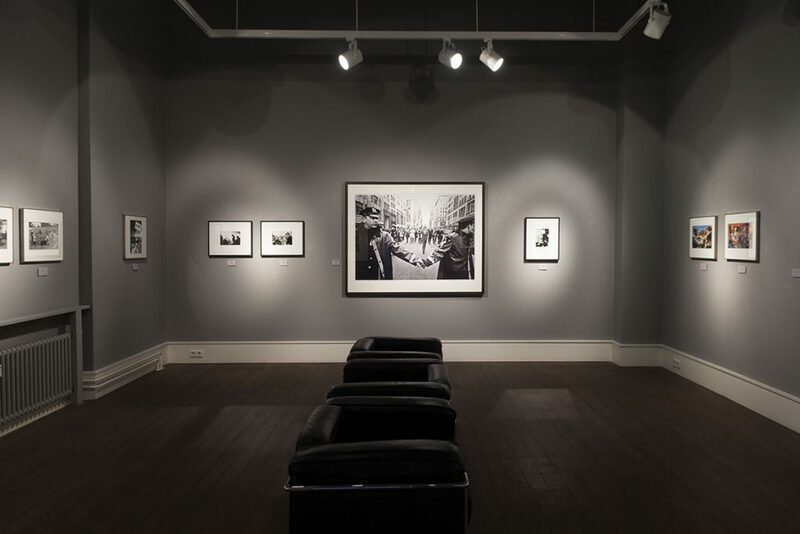 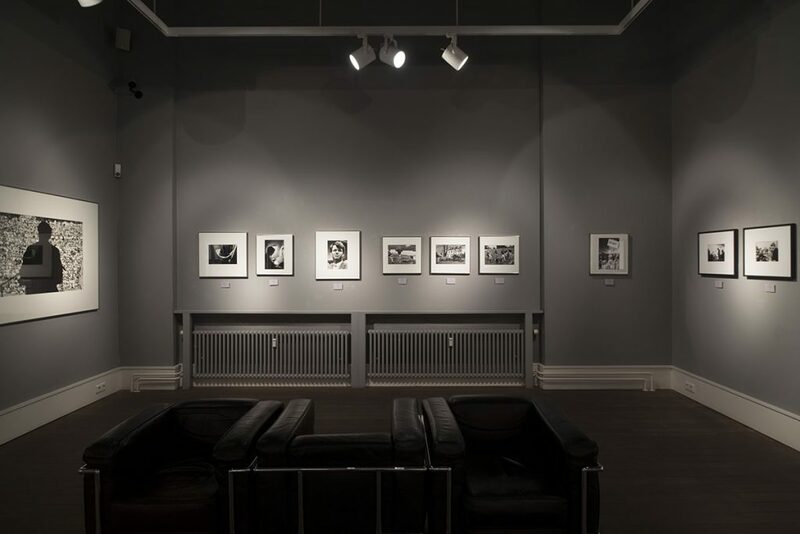 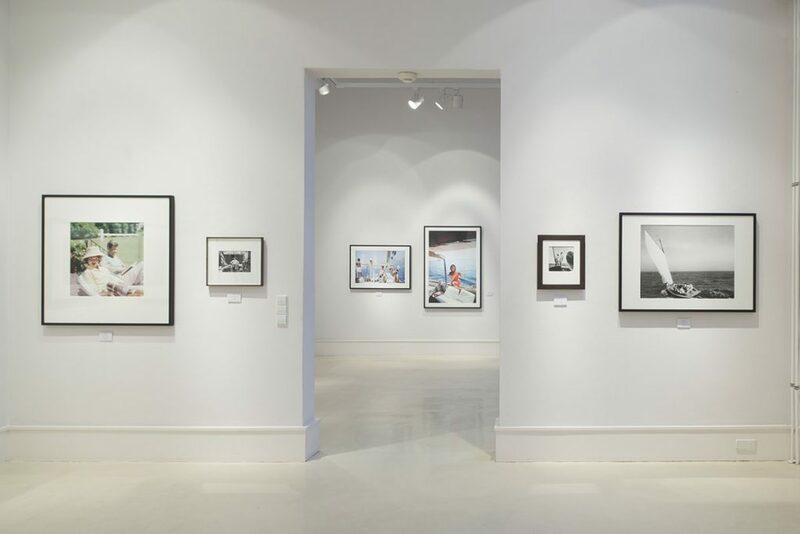 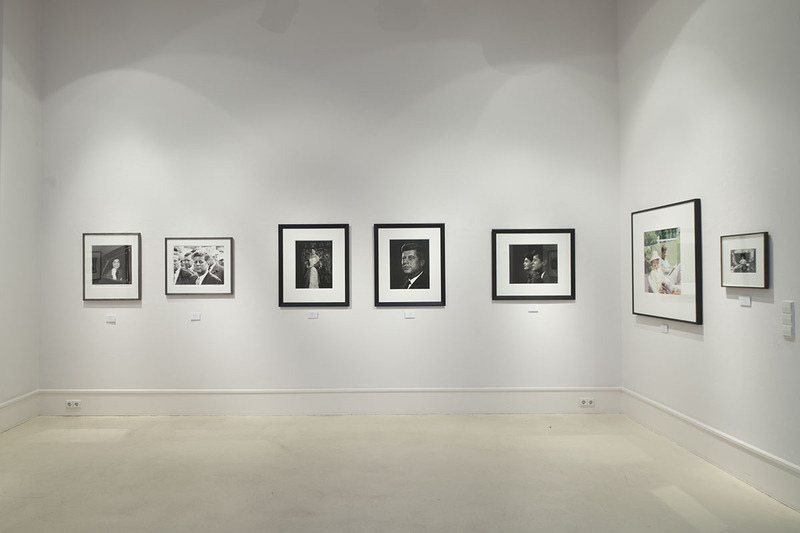 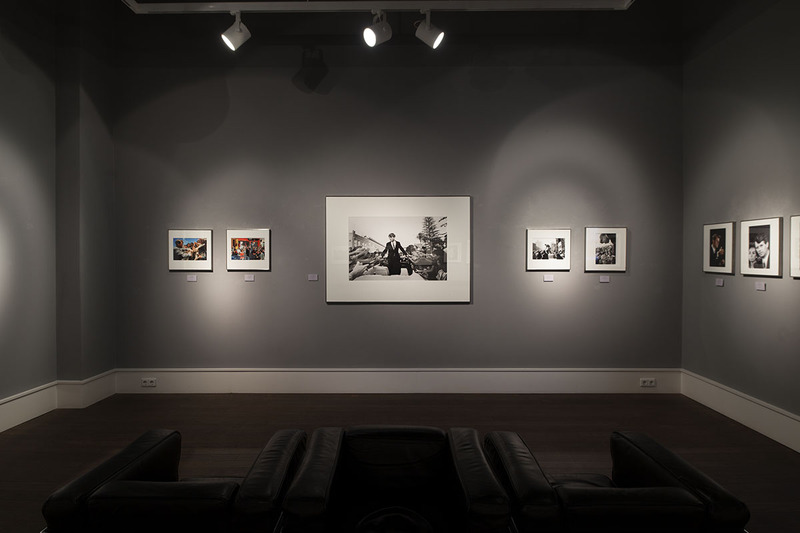 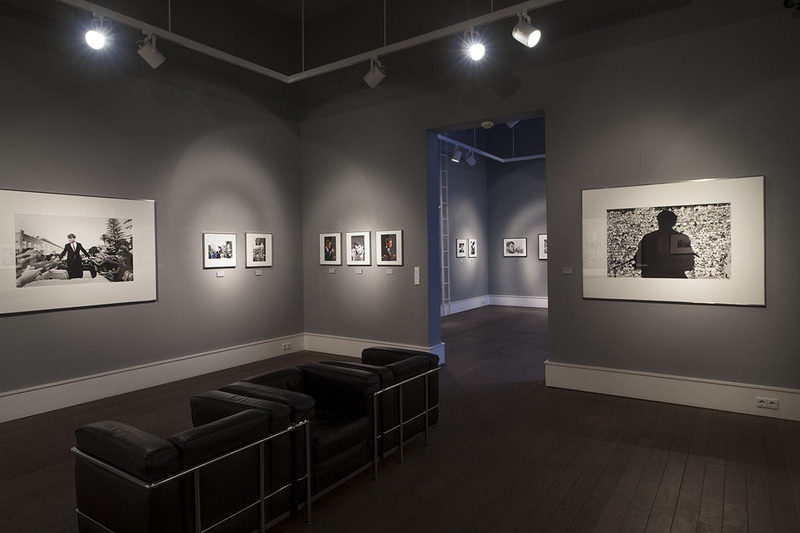 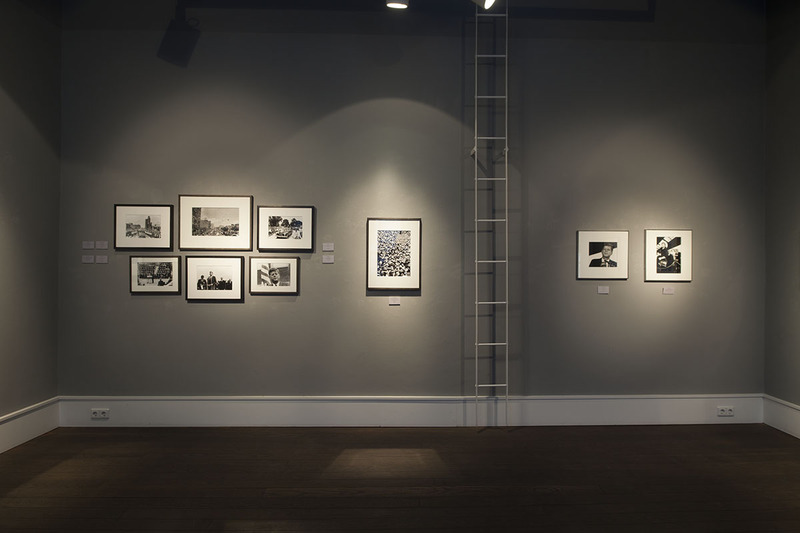 Among the exhibited artists there are Yousuf Karsh, Elliott Erwitt, Will McBride, Steve Schapiro and Mark Shaw.